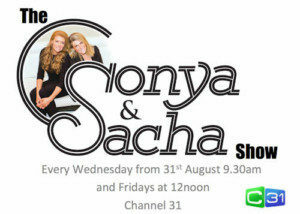 Sonya and Sacha now have a tv show! Sonya Karras (www.wholenewworld.com.au ) and Sacha Kaluri (www.sachakaluri.com ) are two of Australia’s leading professional speakers on youth issues. For more than 15 years, these dynamic women have offered their presentations to millions of young teenagers, parents, corporate organisations, Universities, Government and charities throughout Australia. They are award winning speakers, youth ambassadors, Mums and have created Australia’s largest youth event of its kind – the Australian Teenage Expo. They are literally in front of teenagers every day delivering their life changing messages with a relatability rarely seen in this market. 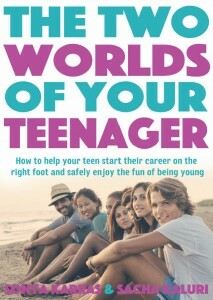 Sonya and Sacha have access to the inside world of a teenager, how they speak, what they think is important, what they care about and how they feel about themselves and the world. Through these film clips, podcasts and articles – Sonya and Sacha will share their knowledge and provide you with strategies to help navigate this awesome, yet sometimes scary time of life. 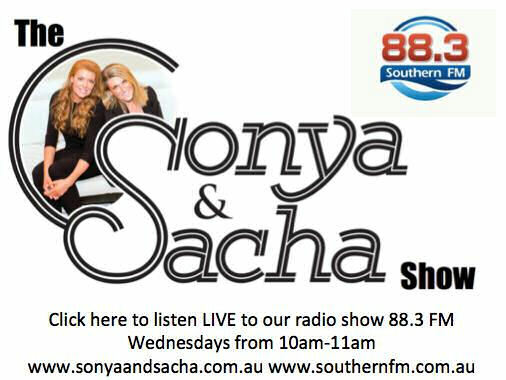 Sonya and Sacha will bring you a variety of articles, filmed clips, podcasts and links to information about every topic related to teenagers. You will be able to click on a subject and have a world of information at your fingertips. Drugs, alcohol, partying, bullying, cyber bullying, mental health, research, body image, leadership, sexual health, careers and so much more. At the moment – the content you see is free. 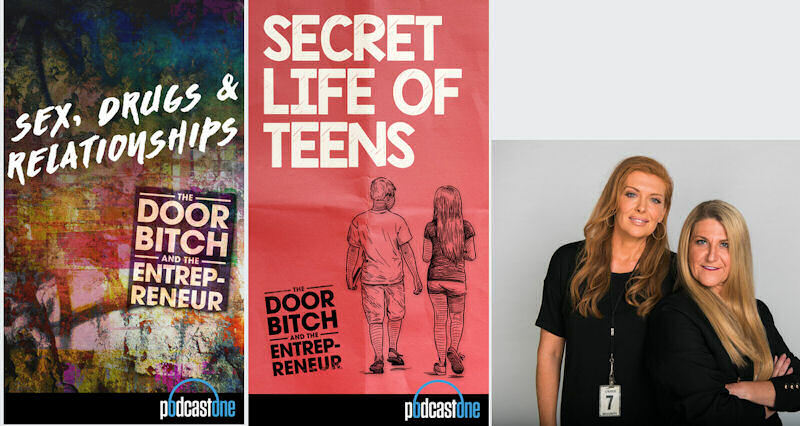 In 2016 we will launch the Sonya and Sacha website subscription where you can become a member and have access to everything you need to know about your teen. Double click any video below to watch in full screen..